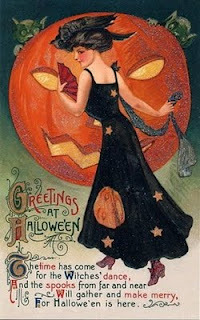 Hope your Hallowe'en was properly spooky and enchanted! I hope you had a Happy Halloween. I, too, have been away from my blog for awhile due to medical issues. Hope your feeling well. Take good care of yourself. Yes yes yes, I am so happy that I have found your superb blog. Your photos are extraordinary and I love them!